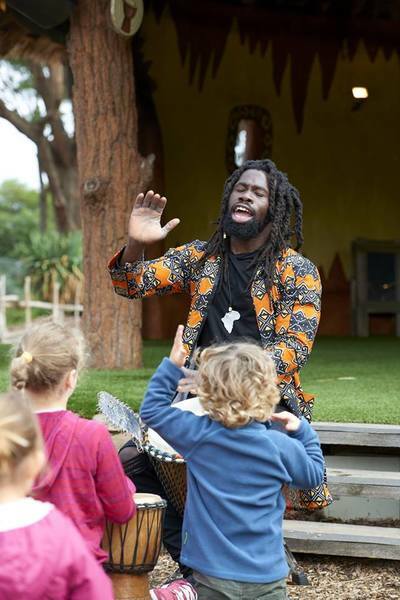 Storytelling Sundays is a brand new event at Werribee Zoo, held every Sunday until 24 June, 2018. 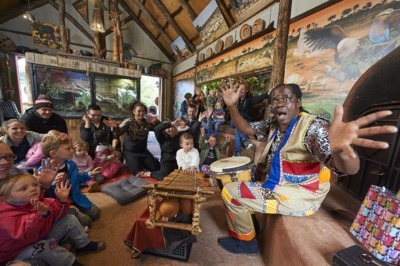 World renowned African storyteller, Valanga Khoza, introduces Melbourne families to his South African homeland through music, songs and dance. Walk through the zoo's trails and be captivated by Khoza's enchanting tales about African wildlife. With other activities to enjoy such as stone carving, African drumming and a traditional Ethiopian coffee ceremony (tastings included, popcorn for the kids! 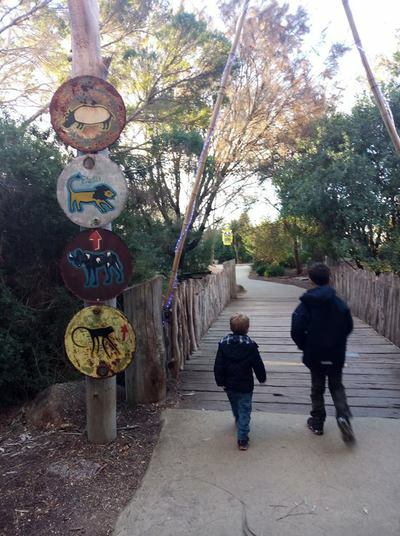 ), this is an opportunity to immerse yourselves in Melbourne's little slice of Africa, in Werribee, 32 kilometres south-west of the city. Storytelling Sundays run from 11am – 2pm every Sunday until June 24 and the activities are free with admission fees.